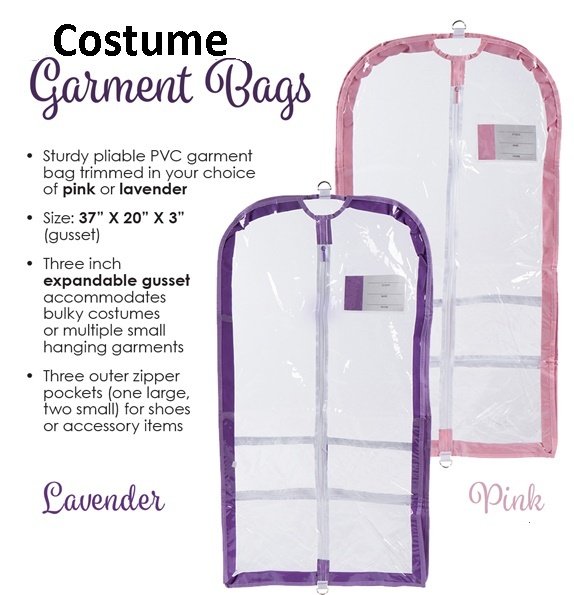 Protect your costumes, easy and light weight ! 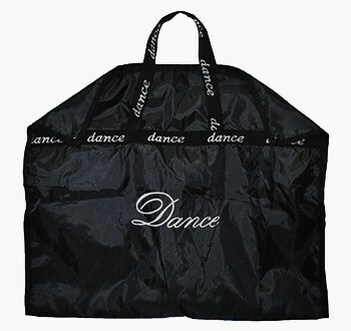 Easy quick access clear protective garment bags for your costumes. 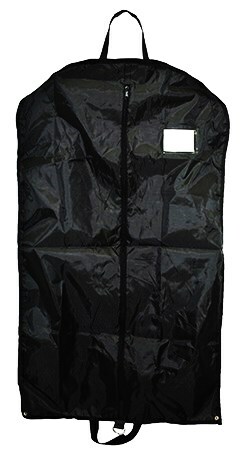 Protect and secure your belongings.